Below is our January 2019 JUST TRENDING newsletter. 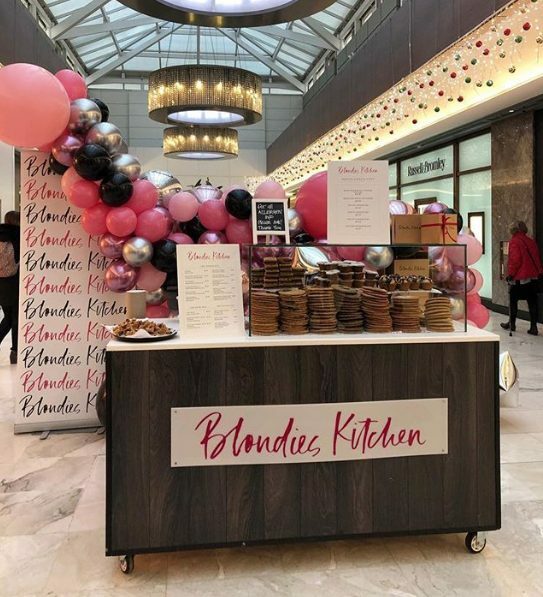 JUST EAT – Last month we loved eating at Blondies Kitchen, who opened a pop-up stall in our local shopping centre, Brent Cross. Did you know that Blondies offer branded cookies, with any logo on them, for any occasion? They also now have their own milk & cookie bar, ready to be hired for your next event! 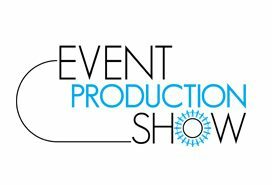 JUST SEE – We’re looking forward to catching up with many of our industry peers at the Event Production Show next month. Let us know if you’ll be there as we’d love to see you! JUST LOVE – We are excited to announce the launch of a brand-new venue called Illuminate at the Science Museum, opening 1st March 2019. 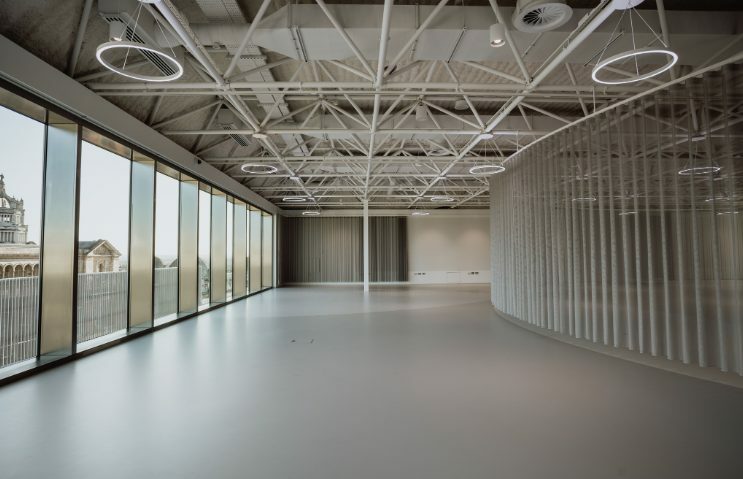 This unique space has been designed for up to 400 guests for dinners and conferences and 450 for receptions, with panoramic windows over looking our stunning city of London, with it’s skyline being the key feature. 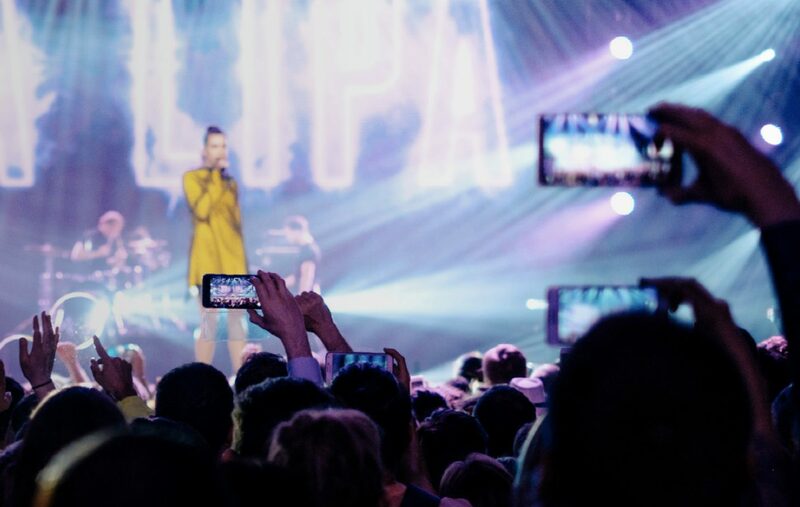 JUST ENTERTAIN – Check out Sprinklr! Sprinklr offers moderation, aggregation and analytics across every social network and is poised to keep growing its services and product offering. What makes Sprinklr so unique is that their social walls are so adaptable. Having worked with small restaurants and even the biggest NFL stadiums, there’s no event they can’t accommodate. JUST NEW – New hotel openings always excite us, so the upcoming opening from Belmond will mean a shiny new space to explore! 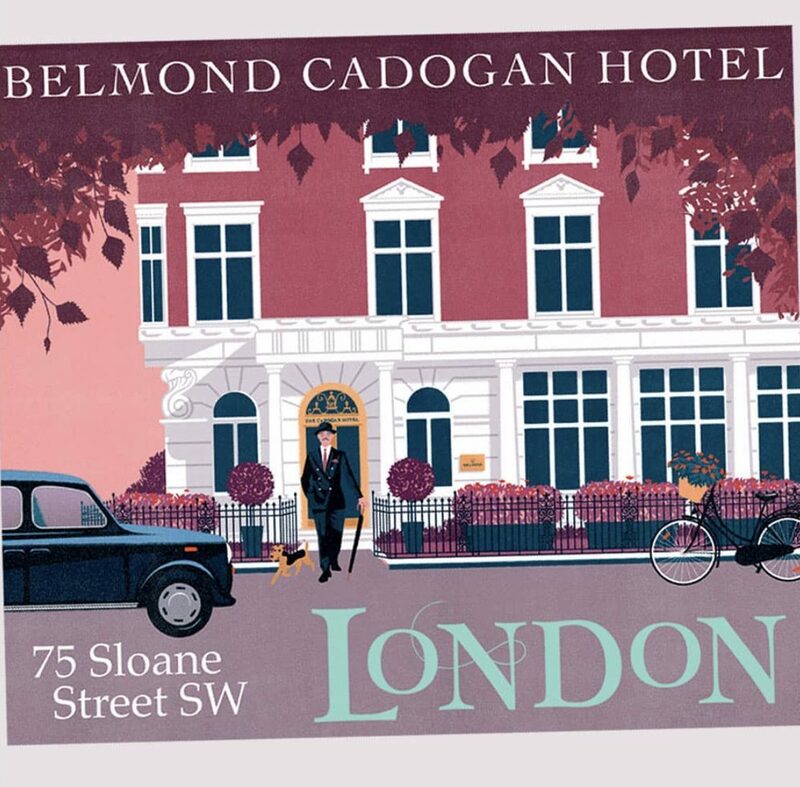 The Cadogan is due to open at the beginning of this year. We’re already dreaming of relaxed, lazy, sunny afternoons with a picnic in the private gardens!